Character comedians Lola and Jo (**** (List)) are pretty certain they have a revolutionary show on their hands. 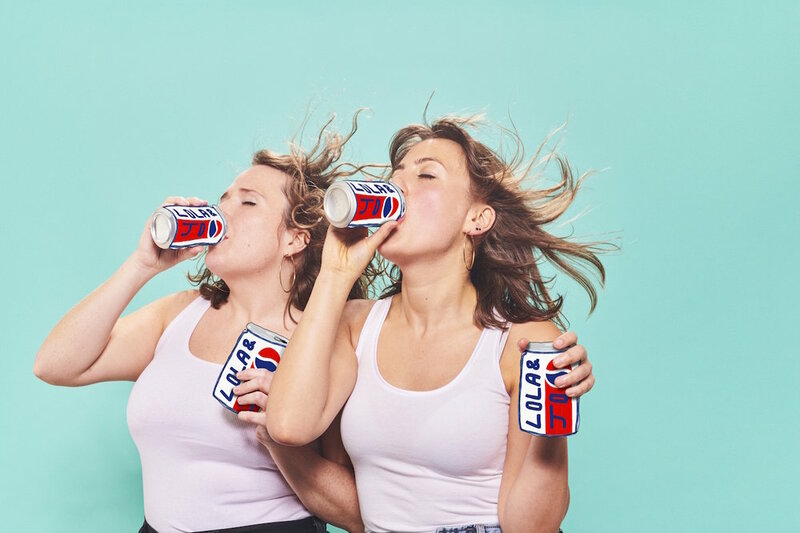 To double check, they've wisely employed Leslie and Jackie from almost award-winning market research company Focus On (runner-up, Keep Talking Award 1997), to gather feedback on their potentially groundbreaking show. Research purposes only; no refreshments, travel reimbursements or life-affirming insights. Laughter not guaranteed.